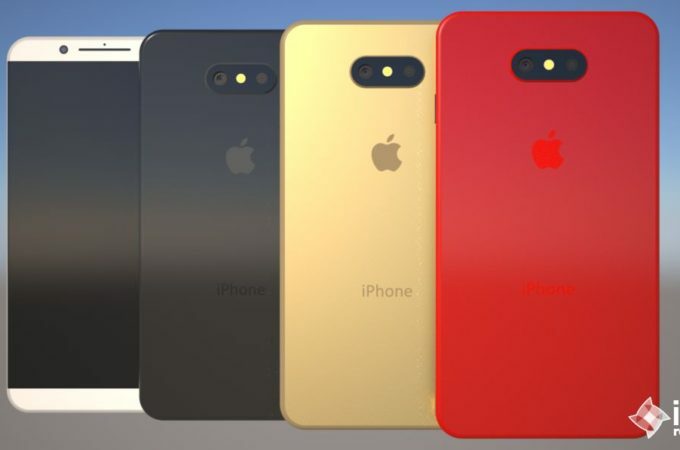 Designer Daniel V. Yako has given the iPhone 8 a new life and this time the design isn’t as generic as those before it. It seems a bit inspired by the LG G5 and maybe the G6, not that it’s a bad thing or something. So let’s dissect it carefully.